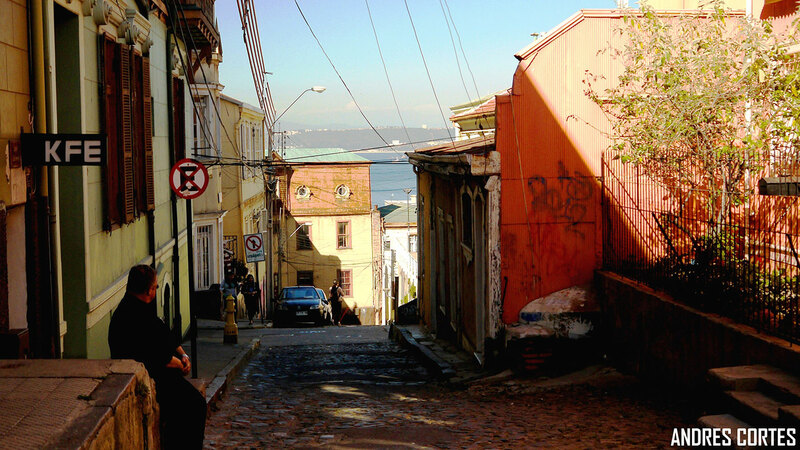 Considered World Heritage by UNESCO (2003), Valparaíso is one of the most culturally-rich cities in Chile. It is built in the shape of a large natural amphitheater, located in a bay surrounded by hills of thousands of colors, offering stunning panoramic views. 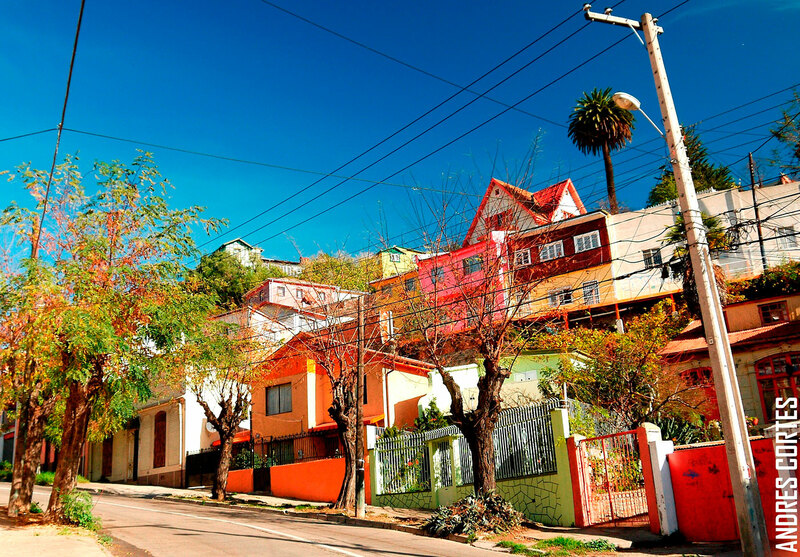 Located in the central coast, just 1 hour and half from Santiago, "Valpo" invites us to walk around its streets, and to penetrate in a full-fledged cultural world of art and history diversity. Inner Mountain will help you immerse yourself in the history of this place through different scenic points on the hills of this colorful and unique city. 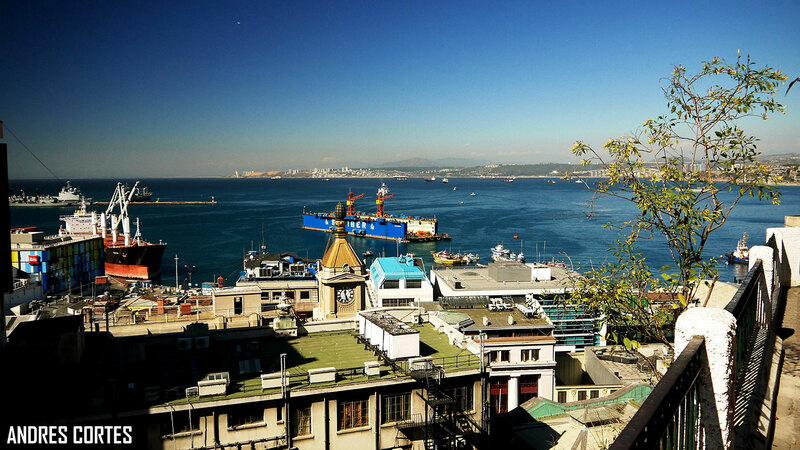 In this magical cultural city, our tour begins with a hike through the market and the fair to see the most typical things of the port area. 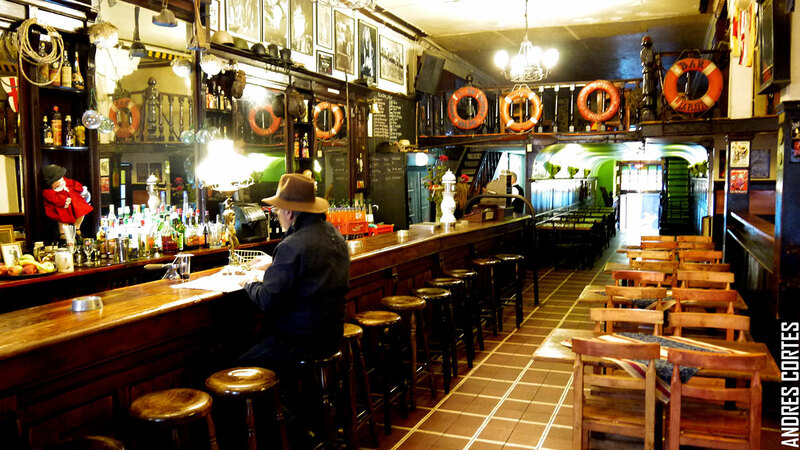 Then, we will also see great buildings of great architectural importance, such as the Municipal Theatre and Congress, and then keep going through a very old hat shop and a store that still preserves the original architecture of Valparaiso. Keep heading Polanko elevator to take us up to the homonymous hill where we will have our first panoramic view of the city. Then we take the elevator Baron may have a second great perspective of the city and port in general. After the first tour around the city and its magical hills full of amazing culture, we return to the car and head to Cerro Bellavista hill where we have the option of visiting the iconic home of the famous Chilean poet Pablo Neruda: La Sebastiana Museum. 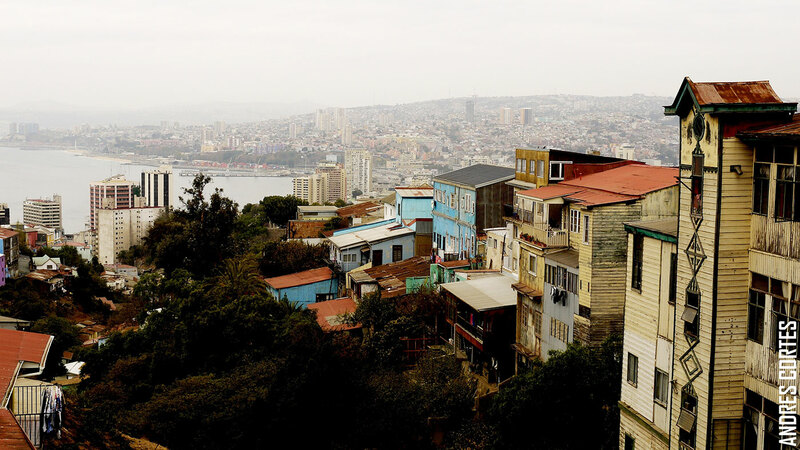 Once we are finished enjoying our time in La Sebastiana, we will head to the last viewpoint of our Valparaiso tour, up the Artilleria elevator traveling the great 21 de Mayo Street. 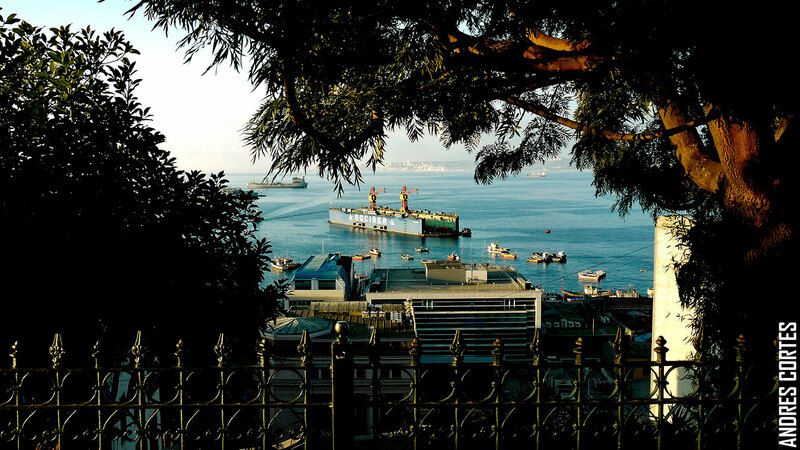 Here we can have a complete view of the port, where the containers operate, and admire the view to the west of the bay that completes the perspective and assembles the overview of this historic seaside town.